NYC New York Color Showtime Eyeliner is Perfect for us Lazy Babes! I am super excited to share these new products from NYC New York Color! I shared some new lippies with you last week and now I have something for your eyes. 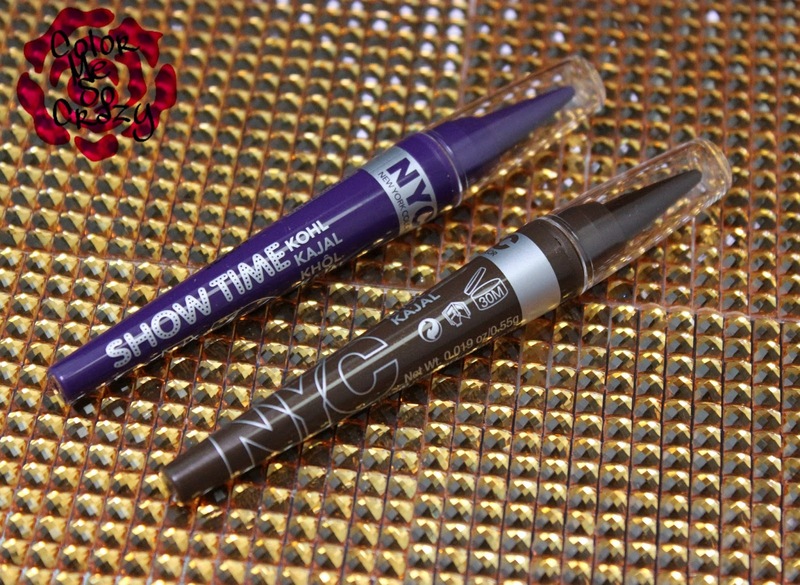 The Show Time Eyeliner are the latest and greatest to come from NYC New York Color and I have been using them all week long! I have two shades to share with you. 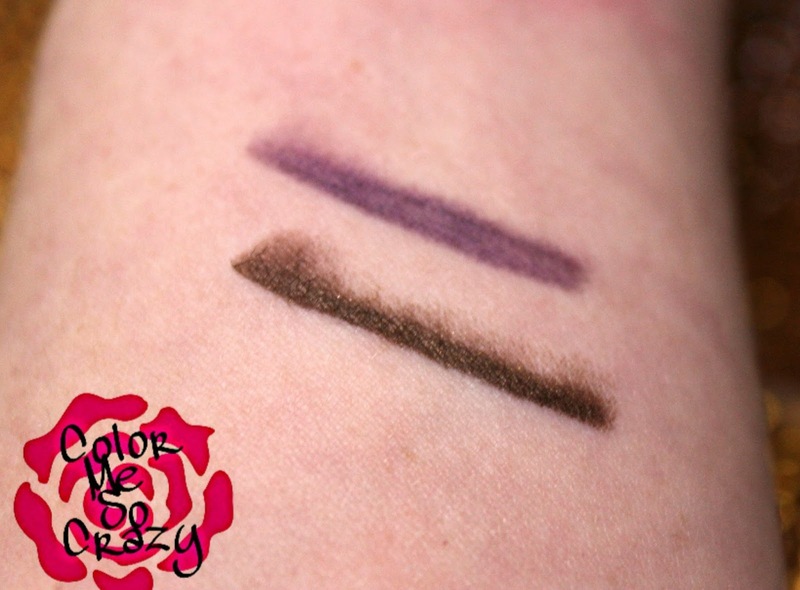 Purple Glam is on the top and Deep Brown is on the bottom. They are super unique looking and actually made me nervous, at first. They have a cone-shape tip for an applicator. It kind of looks like when you unwind your lipstick all the way up. I was afraid that the entire thing was going to fall off at first swipe, but it didn't. 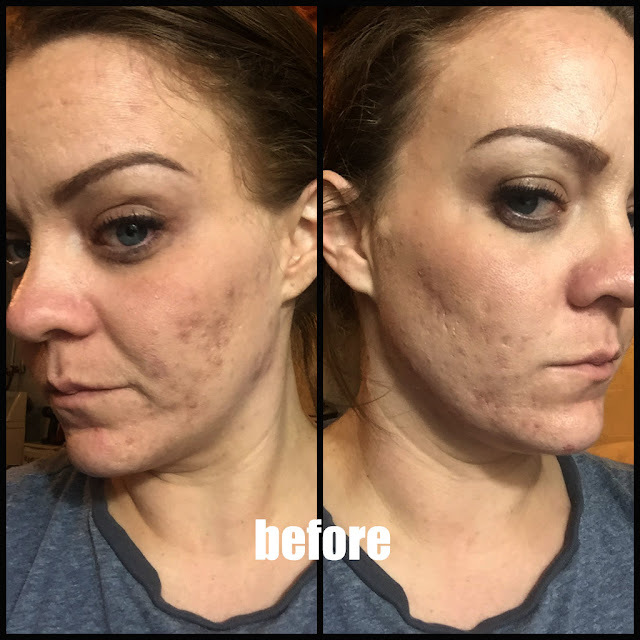 The formula is smooth and creamy and it feels ultra soft on the lid. It did take a little bit to get used to the thicker tip but I start thick on the outer corner and use a brush to pull it in thinner. These also come in two other colors of Deep Grey and True Black. Would you try these? How do you feel about the purple liner? Would you rock the colored liner?